Scotsbridge was founded by Mark Skinner and Don Wang in 2017. With combined experience of 40 years, both can guide you through your move to a new market having both successfully operated businesses in this region. We can provide you with planning and research support, advise on communications within the region, create a full company programme of activity, guide you with networking and make key introductions to help you secure work within the area. With over 10 years of sales, marketing and business development experience across a variety of industries, Don brings his valuable experience and vast knowledge to Scotsbridge when helping you to expand to another country. Don has a keen interest in new products and services, meaning that he has an eye for identifying opportunities within a gap in the market. 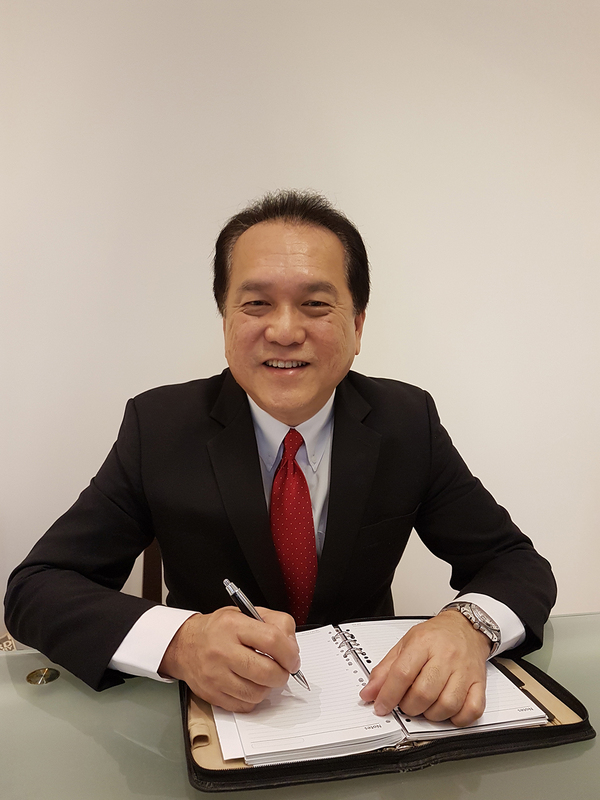 From 2006 onwards Don has climbed the sales team rankings, eventually becoming a business development manager for the ASEAN regions. During this time he built a solid reputation and gained a large range of contacts in the area, as well as developing key relationships within the region. Whilst in the role, one of his key achievements was appointing distributions in Singapore, Malaysia, Thailand, Vietnam and Indonesia. With a career spanning over 30 years, Mark has built up his solid reputation globally. 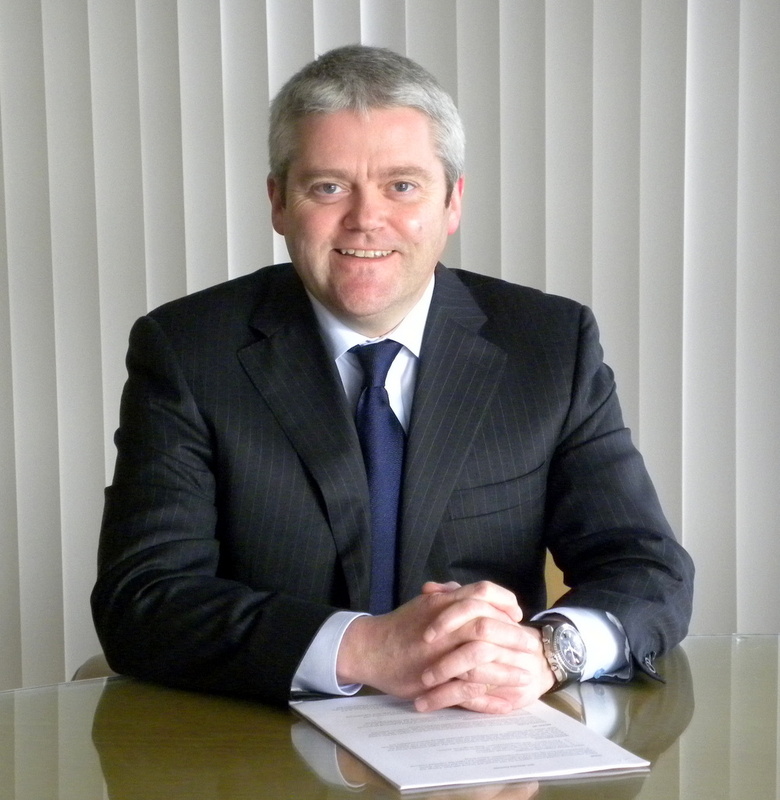 Before founding Scotsbridge, Mark held the position of managing director at John Bell Pipeline and helped the company achieve growth in sales and expansion internationally. He has created and implemented, successfully, a number of enhanced supply chain and cost efficiency models during his time with the company. Mark’s passion is business. Having mentored companies through the Scottish Chamber of Commerce over the last six years, he has built upon his industry knowledge and utilised it, allowing him to support and help companies plan for expansion. He is also keen to assist the younger generations into business and has been working with Young Enterprise Scotland initiative in secondary schools.